Autism Spectrum Conditions (ASCs) refer to a set of lifelong, neurodevelopmental syndromes with a prevalence of 1% across age groups (Lai & Baron-Cohen, 2015). People with an ASC may refer to themselves as being autistic, on the autism spectrum, neurodiverse (plural) or neurodivergent (singular)- as opposed to allistic or neurotypical- in recognition of their fundamental neurodevelopmental differences from the majority of the population. 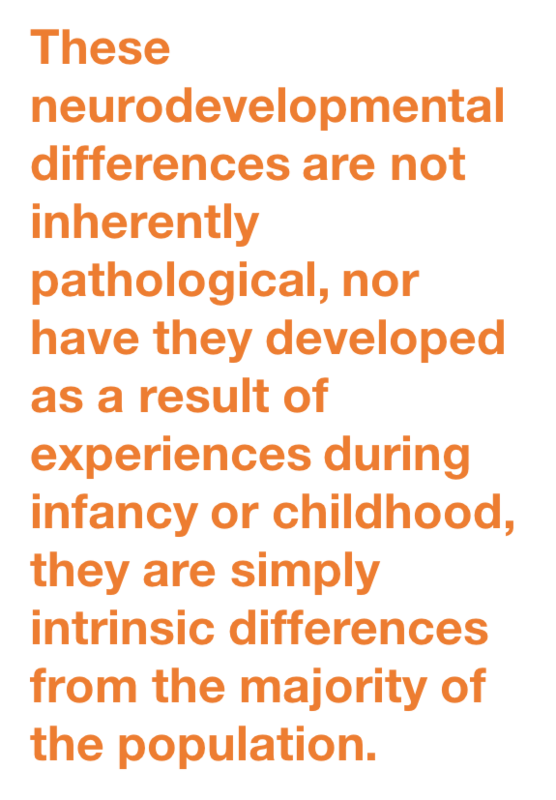 These neurodevelopmental differences are not inherently pathological, nor have they developed as a result of experiences during infancy or childhood, they are simply intrinsic differences from the majority of the population. Being in the minority, individuals on the autism spectrum often experience an environmental mismatch, whereby the environment is shaped to meet the needs of the neurotypical majority and does not adequately meet the needs of the neurodivergent individual. For example, a recent meta-synthesis by Williams and colleagues (2017) found that mainstream school environments greatly impact the manner in which children with ASCs view their differences from the neurotypical majority. It seems most children in the studies experienced school environments that were not inclusive and accepting of neurodiversity, and thus interpreted their differences from typically developing peers as negative. This meta-synthesis identified that these children also appeared to have internalised the negative comments made by others, and referred to themselves with terms like weird, freak, mentally disabled, and having a bad brain. On the other hand, there was a small proportion of children with ASC who viewed their differences positively, and while there was not sufficient information to fully understand how these children had made sense of themselves in such different ways, it seemed supportive peers, accessible classroom environments, and flexible platforms for learning and socialising contributed to this difference in self-perception. This study is consistent with the idea that the degree of match between a child and their environment- and thus whether their needs are consistently met- impacts on the way children on the autism spectrum learn to make sense of the self, and presumably the way they learn to make sense of others and the world, too. It is important to take note of the children who developed an understanding of their differences as positive; this demonstrates that individuals on the autism spectrum can feel comfortable with their autistic identity, provided their environment and experiences do not teach them otherwise. 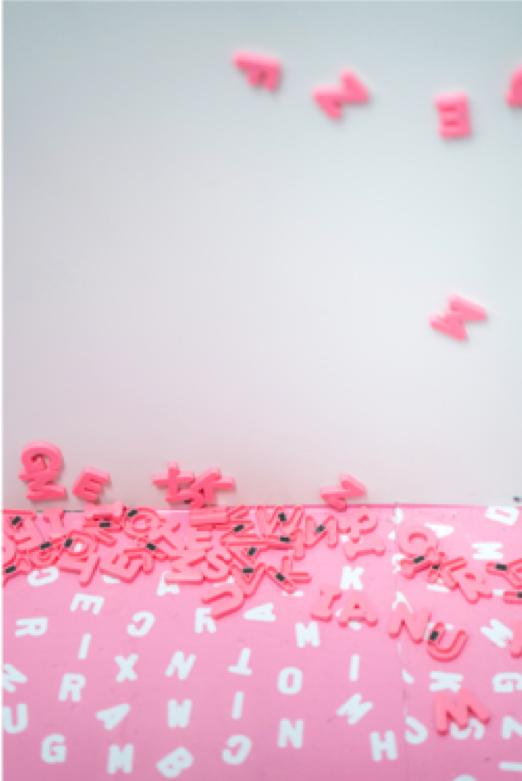 For this reason, as therapists it is crucial that we do not aim to (or want to) fix or cure the underlying ASC, which represents the individual’s neurodevelopmental foundation. This does not mean that we opt out of providing therapeutic support to neurodiverse populations. It can be very stressful and challenging for neurodivergent individuals to adapt to a largely neurotypical world, and thus comorbid and overlapping psychiatric conditions are likely to develop. Rather, it means that we must work from a therapeutic orientation that genuinely honours neurodiversity while promoting mental health through developing wellbeing and quality of life. 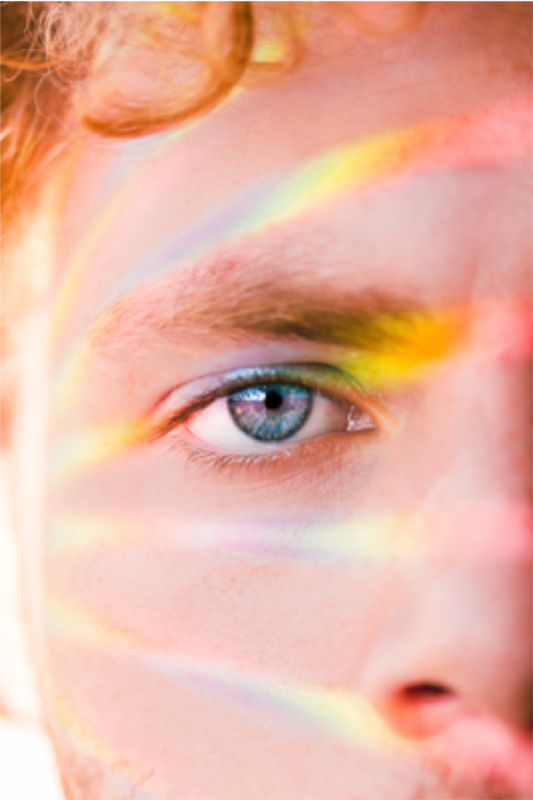 Given Schema Therapy is centred around the impact of chronic frustration of core emotional needs on mental health, and ultimately working towards getting needs met, it provides a platform that has the potential to genuinely honour neurodiversity and refrain from asserting neuro-normative frameworks of therapy and wellness. However, it is imperative to acknowledge that individuals with ASCs have additional needs that require acknowledgement in case formulation and intervention. ASC-specific needs must be balanced with the core emotional needs to promote mental health, rather than teaching clients to hide their autistic features and appear neurotypicalin the pursuit of meeting core emotional needs. Hiding autistic features- also known as masking or camouflaging- increases depressive symptoms and, among other negative outcomes, often leads to individuals losing touch with their ASC-specific needs and their autistic identity (Hull et al., 2017; Lai et al., 2017). While it may be appropriate for a neurodivergent individual to put on their neurotypical mask for discrete periods of time in some situations, the energy and cognitive resources that go into masking must be acknowledged. It is our role as therapists to help individuals on the autism spectrum to experience having both their ASC-specific and core emotional needs met, regain their autistic identity, and find their own personal version of healthy that is free from our neuro-normative assumptions. Given ASCs can present as comorbid or overlapping with a range of psychiatric conditions, therapists require a range of treatment approaches that are both appropriate for treating specific psychiatric conditions and also modified to increase suitability for individuals on the autism spectrum (Lai & Baron-Cohen, 2015). Cognitive-behavioural and Mindfulness-based therapies have been modified successfully to treat acute comorbid anxiety and depression in adults with ASCs (Moree & Davis, 2010; Spek et al., 2013), however there is a lack of literature on modifying more specialised therapies for adults on the autism spectrum presenting with complex, chronic, and/or characterological comorbidities. This may be, in part, due to the broader conceptual modifications required to the therapeutic frameworks of more specialised therapies to counter neuro-normative assumptions and integrate neurodevelopmental differences into the very fabric of the treatment approach. Modifying techniques to increase suitability for individuals with ASC is not enough when the conceptual framework does not honour the neurodevelopmental foundation and associated internal and external experiences of the client. This is especially true of Schema Therapy, which takes a developmental view of the origins of psychopathology and aims to increase wellbeing and quality of life, rather than primarily aiming to build skills and reduce observable symptoms. Surface-level modifications, such as altering the way that schema therapeutic techniques are implemented and/or providing Schema Therapy alongside a skills-building program, are means of fitting neurodiverse populations into neuro-normative treatment approaches. This does not move us towards genuinely embracing neurodiversity in our therapeutic approach. 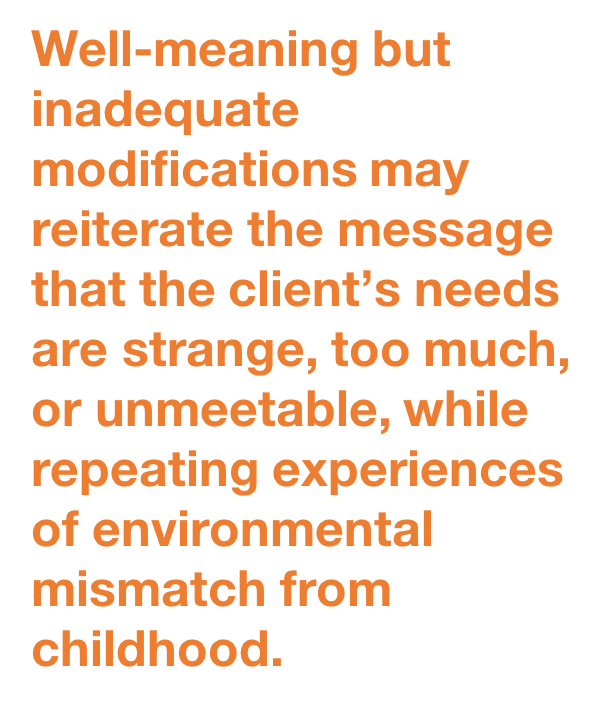 Well-meaning but inadequate modifications may reiterate the message that the client’s needs are strange, too much, or unmeetable, while repeating experiences of environmental mismatch from childhood. For example, as a child our client may have been provided some surface-level modifications at school, such as a visual schedule in the classroom, while being held to neuro-normative expectations, such as sitting still for prolonged periods of time. Ultimately, the underlying neuro-normative school culture continued to frustrate their needs, despite well-meaning attempts to modify the environment. We must avoid this confusing- and ultimately harmful- paradox in our therapeutic approach. If we want to provide therapeutic intervention that increases wellbeing and quality of life in individuals on the autism spectrum, first we must genuinely honour neurodiversity through countering neuro-normative assumptions embedded both within the therapeutic approach and within ourselves. Hull, L., Petrides, K. V., Allison, C., Smith, P., Baron-Cohen, S., Lai, M., et al. (2017) “Putting on my best normal”: Social camouflaging in adults with autism spectrum conditions. Journal of Autism and Developmental Disorders, 47(8), 2519-2534. Lai, M., & Baron-Cohen, S. (2015) Identifying the lost generation of adults with autism spectrum conditions. Lancet Psychiatry, 2(11), 1013-1027. Lai, M., Lombardo, M. V., Ruigrok, A. N., Chakrabarti, B., Auyeung, B., Szatsmari, P., et al. (2017) Quantifying and exploring camouflaging in men and women with autism. Autism, 21(6), 690-702. Moree, B. N., & Davis, T. E. (2010). Cognitive-behavioural therapy for anxiety in children diagnosed with Autism Spectrum Disorders: Modification trends. Research in Autism Spectrum Disorders, 4(3), 346-354. Spek, A. A., van Ham N. C., & Nyklicek, I. (2013) Mindfulness-based therapy in adults with an Autism Spectrum Disorder: a randomized controlled trial. Research in Developmental Disabilities, 34(1), 246-253. Arntz, A. (2018). Schema therapy. Science and Practice in Cognitive Therapy: Foundations, Mechanisms, and Applications, 65. Bach, B., & Farrell, J. M. (2018). Schemas and modes in borderline personality disorder: The mistrustful, shameful, angry, impulsive, and unhappy child. Psychiatry research, 259, 323-329. Basile, B., Tenore, K., & Mancini, F. (2018). Investigating schema therapy constructs in individuals with depression. J Psychol Clin Psychiatry, 9(2), 214-221. Calvert, F., Smith, E., Brockman, R., & Simpson, S. (2018). Group schema therapy for eating disorders: study protocol. Journal of eating disorders, 6(1), 1. Oshima, F., Shaw, I., Ohtani, T., Iwasa, K., Nishinaka, H., Nakagawa, A., & Shimizu, E. (2018). Individual Schema Therapy for high-functioning autism spectrum disorder with comorbid psychiatric conditions in Young Adults: Results of a Naturalistic Multiple Case Study. Journal of Brain Science, 48, 43-69. Roediger, E., Stevens, B. A., & Brockman, R. (2018). Contextual Schema Therapy: An Integrative Approach to Personality Disorders, Emotional Dysregulation, and Interpersonal Functioning. New Harbinger Publications. Simpson, S. G., Pietrabissa, G., Rossi, A., Seychell, T., Manzoni, G. M., Munro, C., ... & Castelnuovo, G. (2018). Factorial Structure and Preliminary Validation of the Schema Mode Inventory for Eating Disorders (SMI-ED). Frontiers in psychology, 9.
van Wijk-Herbrink, M. F., Roelofs, J., Broers, N. J., Rijkeboer, M. M., Arntz, A., & Bernstein, D. P. (2018). Validation of Schema Coping Inventory and Schema Mode Inventory in Adolescents. Journal of Personality Disorders, 32.